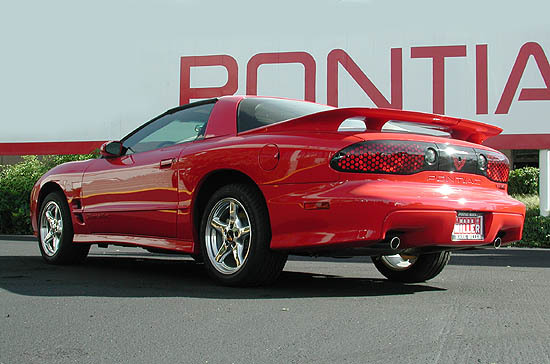 The Pontiac Firebird T/A is one of the best cars ever built. After more than 40 years GM has decided to scrap the T/A and its twin, the Chevrolet Camaro. 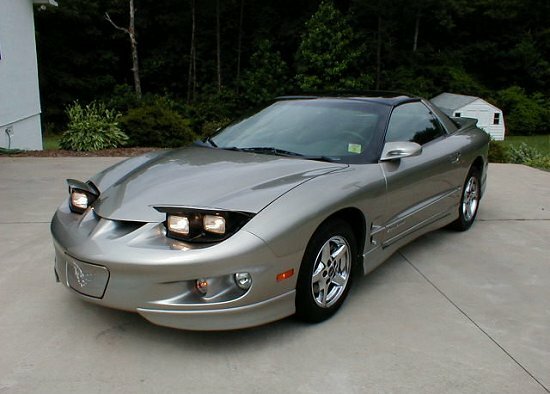 The newest Firebird is powered by a 5.7 litre V8 that is very similer to the origional T/A engines of the 60's. It generates well over 300hp and 300ft lbs of torque. The T/A can do 0-60 in just over 5 seconds and with a couple of mods it can be great on the dragstrip. The last version of the Firebird looks amazing with huge air intakes and beautiful exterior lights in the front and the back. 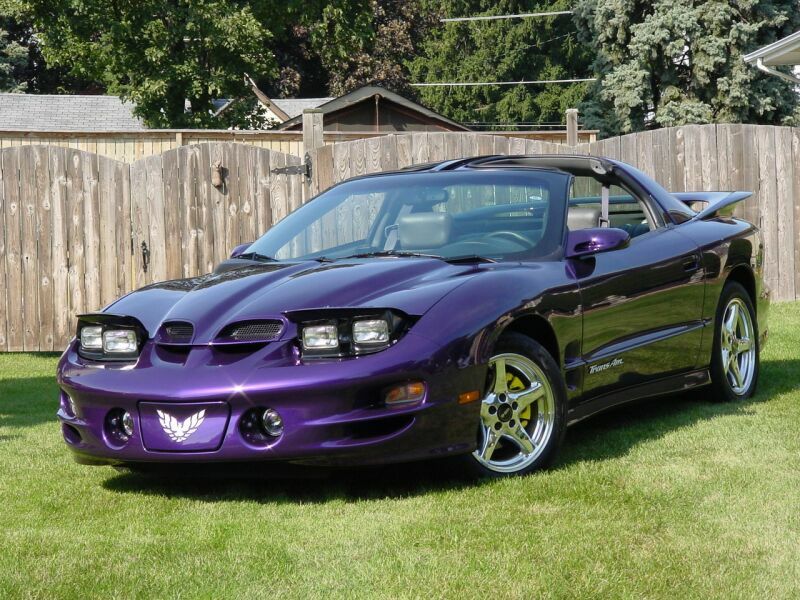 The Firebird T/A is truely a car for the ages and I am very sad it will disapear in less than a year.